Yet it’s hard to imagine life without the creature comforts current materials provide—and Grossman argues we do not have to. A scientific revolution is introducing products that are “benign by design,” developing manufacturing processes that consider health impacts at every stage, and is creating new compounds that mimic rather than disrupt natural systems. Through interviews with leading researchers, Grossman gives us a first look at this radical transformation. 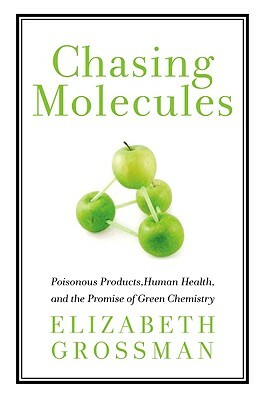 "There are enough environmental problems that seem insoluble… Elizabeth Grossman has given us this chronicle of a field with a bright future, the green chemistry that will replace the crude methods of the 19th century with the smart ones of the 21st. She tells us how it could happen—we should listen carefully!"